Tsukiautte, Kou Iu Koto Da yo? Avoir une relation, ça reviendrait à faire ça, non ? 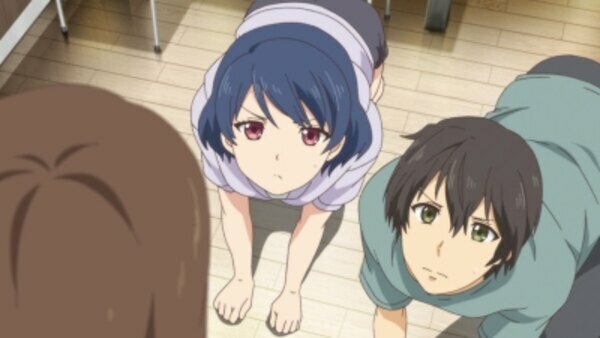 Domestic na Kanojo / Ep. 7 : This Is What It Means to Go Out Together, You Know? Episode 7 | Aired on February 22, 2019 | 25 min.